Today’s I want to celebrate the release of D.J Jamison’s latest book in the Hearts & Health series, the spin-off series to Ashe Sentinel series – Rapid Response. 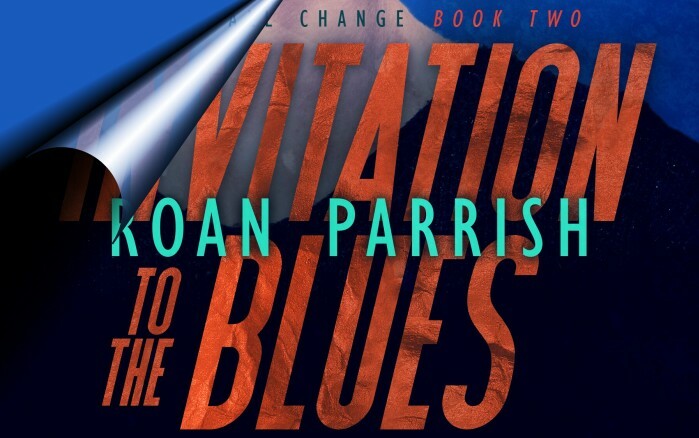 If you enjoyed the other seven books in the series, you’ll love this also. This post also includes the reivew of the previous book, Operation Makeover. Today’s I wanna celebrate the release day of D.J Jamison’s latest book in the My Anti- series, My Anti-Marriage. If you enjoyed the other books in the series, you’ll love this also. today I am one of the hosts in the refresh tour of Meg Harding’s Acceping the Fall. 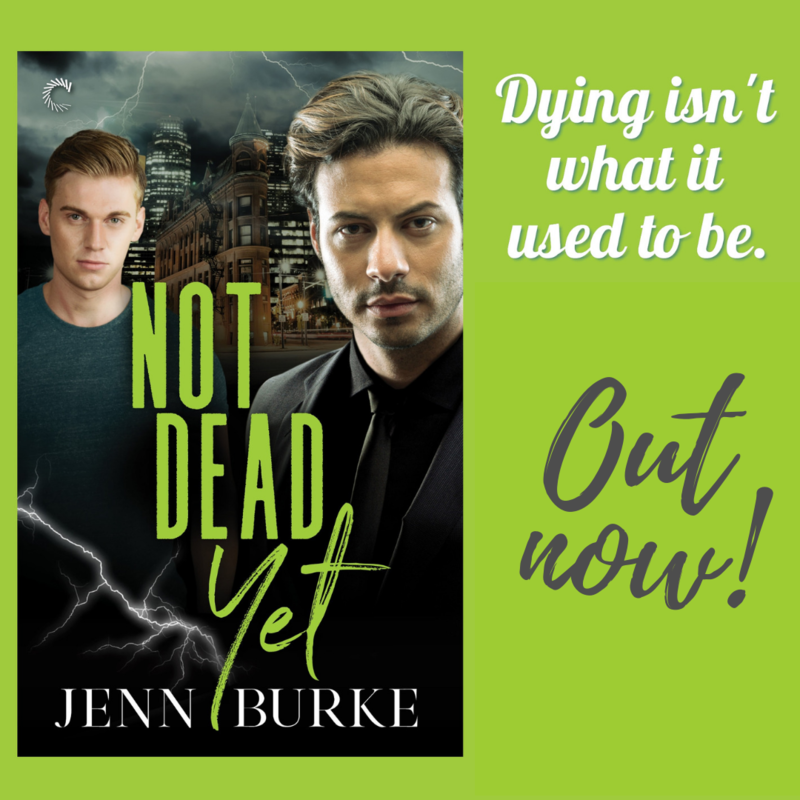 This book was first out June 8, 2017 and here you can find my release blitz post and my review. 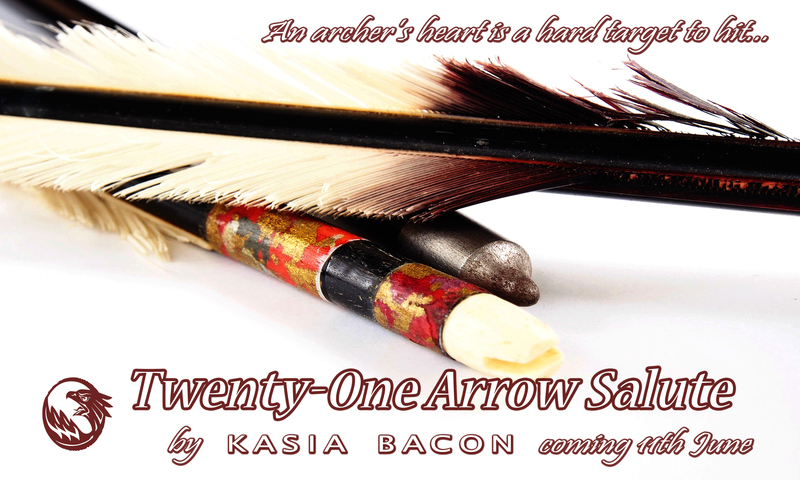 Check this post out for an excerpt and a cool giveaway. Today’s I want to celebrate the release of D.J Jamison’s latest book in the Hearts & Health series, the spin-off series to Ashe Sentinel series – Orderly Affair. Natural Enemies is currently on sale with $.99 for one week, after that the price will be $3.99, as of April 25, 2018. Today’s the release day of D.J Jamison’s latest book in the Hearts & Health series, the spin-off series to Ashe Sentinel series – Surprise Delivery. Today’s the release blitz of D.J Jamison’s latest book in the Hearts & Health series, the spin-off series to Ashe Sentinel – Room for Recovery. If you enjoyed the other books in the series, you’ll love this also. 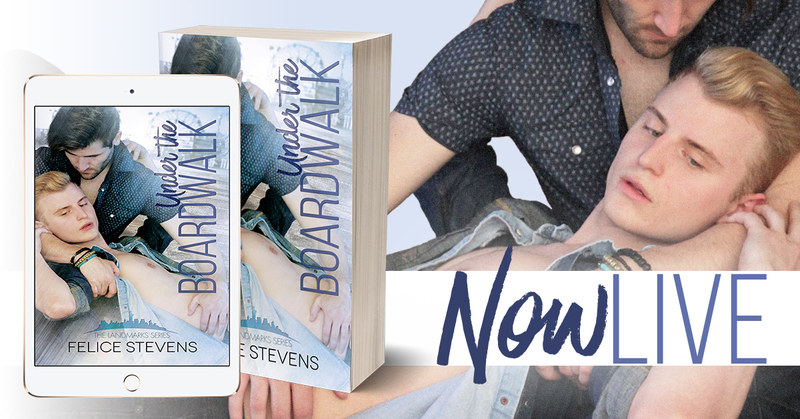 Be ready to meet Wade and Beau. A few days ago was the amazing release day of Meg Harding’s first book in her new series, Shape of You, called Contour. It’s the start of a promising series about a genderfluid YouTube make-up artist and an Instragram model. Check out this link for my review with a giveaway. 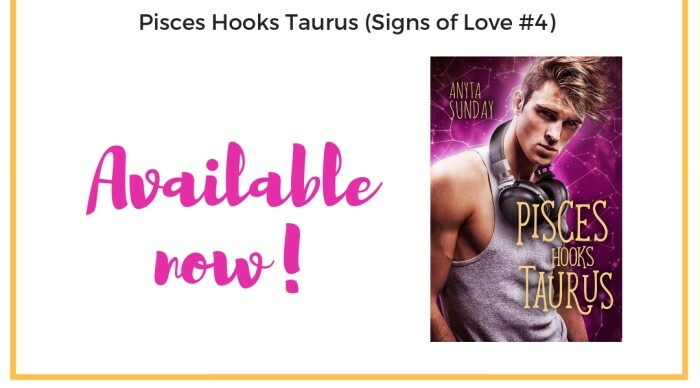 🙂 Also see my release blitz post. Don’t miss all this. A very good evening, my lovely readers. 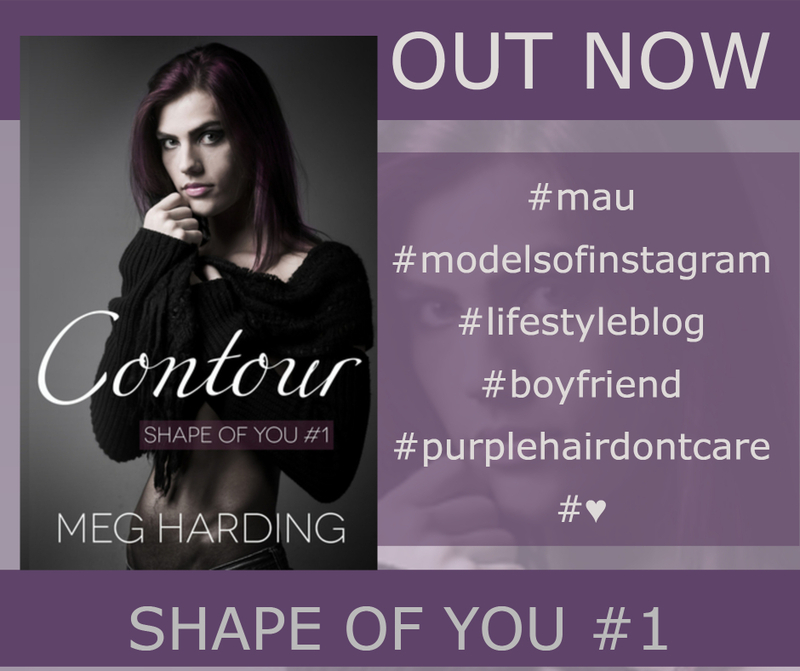 as announced as the celebration of today’s release day I have the review of Meg Harding’s awesome book Contour, the first book in her new series Shape of You, about a genderfluid Youtube make-up artist and a bisexual Instagram model who fall in love after chatting for weeks. A very good morning, my lovely readers. Today is the release day of Meg Harding’s awesome book Contour, the first book in her new series Shape of You, about a genderfluid Youtube make-up artist and a bisexual Instagram model who fall in love after chatting for weeks. Check this post out for a cool giveaway. Also you don’t want to miss my review later this day. My lovely readers, I hope you have a great day so far! 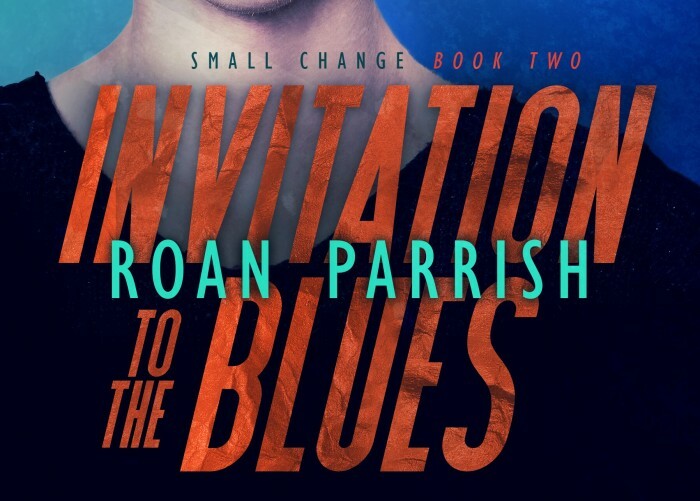 I want to present you my review of The Remaking of Corbin Wale by Roan Parrish. See my post for my review but also for a pretty cool fanart of Corbin and Alex which was drawn as a commision for the book by the artist Smoxt. I want to celebrate the release day with a blitz post to Eli Eason’s holiday romance Desperately Seeking Santa. 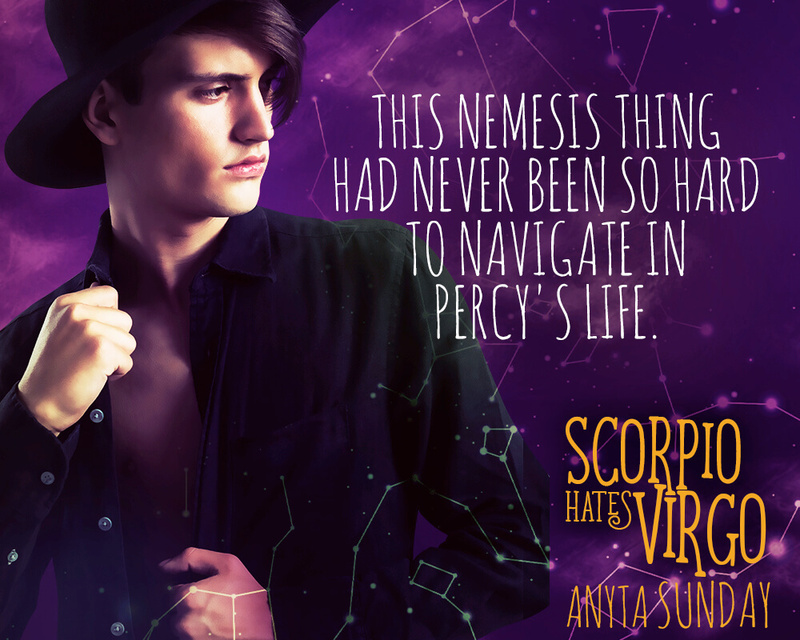 I am pleased to present you my blog tour post of Heidi Cullinan’s Antisocial (out August 8). Heidi really did a great research and you feel the love for the book’s topic and for the japanese culture. As a fan of the japanese culture myself this was such a great read – not only the book but this Spotlight on Japan’s Shrines, as I call this post. See also a detailed list of the other blog participants further this post or check this list out, it will updated as soon as new content is up. Hello lovely reader, and welcome to my review of Morningstar Ashley’s Letting Go, her debut work and her first book in the Love by Design series. Check this post out for an excerpt. Be also sure to not miss the giveaway at the end of the post. And if you want to read what other things about the book be sure to stop by at their blogs. 🙂 The dates and links are listed. 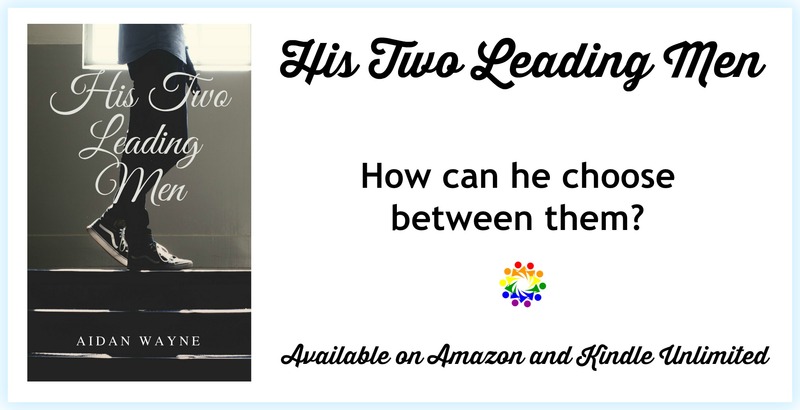 Today is the release day of Meg Hardings awesome book Accepting the Fall, a stand alone former friends to lover gay romance novel. My dearest reader. Check this post out for my review of K.C. Wells’ & Parker Williams’ Before you Break. My lovely reader, it’s a pleasure to celebrate the release day of Melissa Collins’ Unsteady with posting my review. 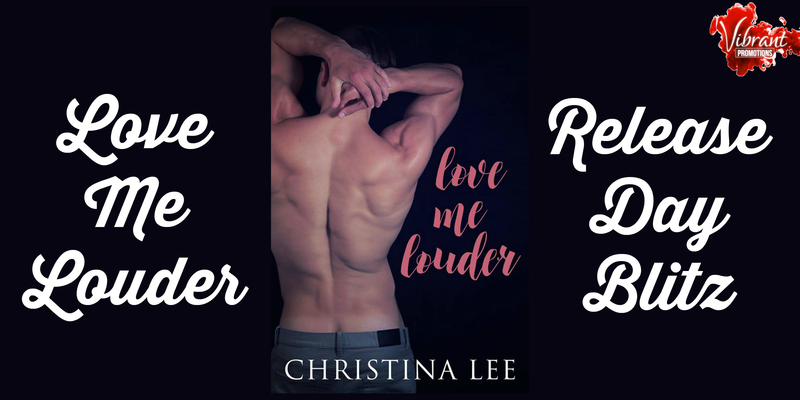 Check this post out for nice teaser and be sure to stop by at Melissa Collin’s Facebook page to get your chance to win a cool prize. In order to celebrate the release day of Riley Hart’s release of Tied to You I proudly present my review of the title. 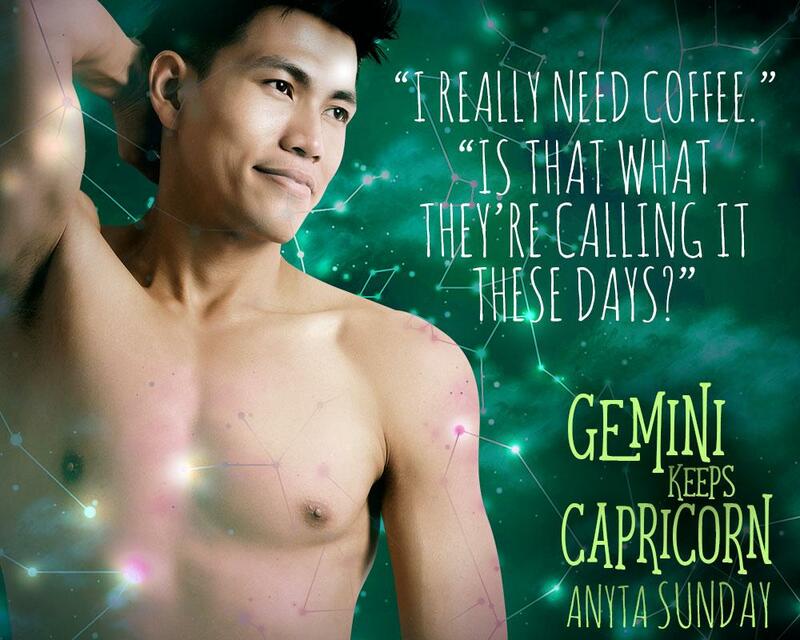 But check this post also out for a great giveaway and an excerpt you don’t want to miss. 🙂 Be sure also to keep a look at other social media channel for the other blog tour participants. My lovely reader, I love to share my double review of Heidi Cullinan’s Carry the Ocean and Shelter of the Sea, book one and two in The Roosevelt series. Check this post out for a very long excerpt of Shelter of the Sea, also for a giveaway and be sure to stop by at the other tour participants (links below).